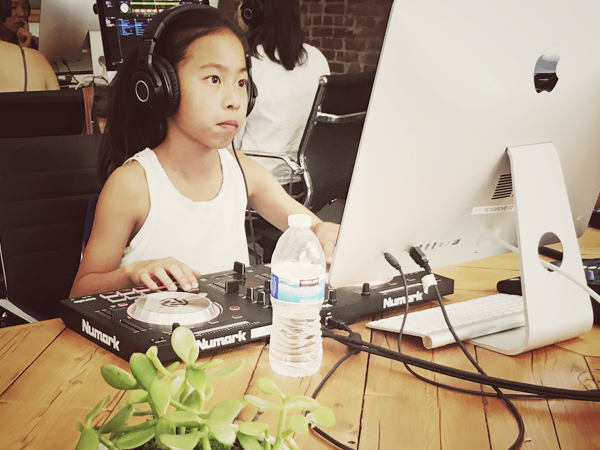 Play the video to see a DJ class in action! This 4-day camp is perfect for Summer breaks, for 13-17 year olds. Areas covered will include: beat matching; cue/monitoring; sampling/using samples and building a live performance set. 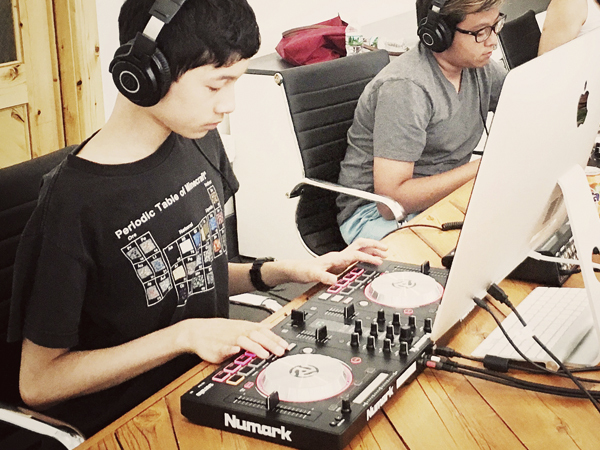 At the end of the camp, with a bit of practicing, you can be the DJ in the next dance party. 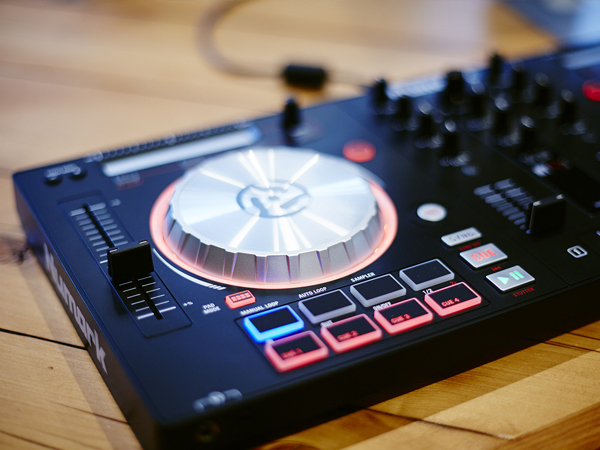 The Foxgrove is a premium electronic music and DJ school as featured in Time Out NY, Fast Company, Rolling Stone, WSJ and The NY Observer. Enroll in a camp by clicking on a date below. *Get 10% off if you book 3 weeks before camp starts with code F10 at checkout. Keep in touch! Sign up with your email address to receive news, updates and exclusive offers.